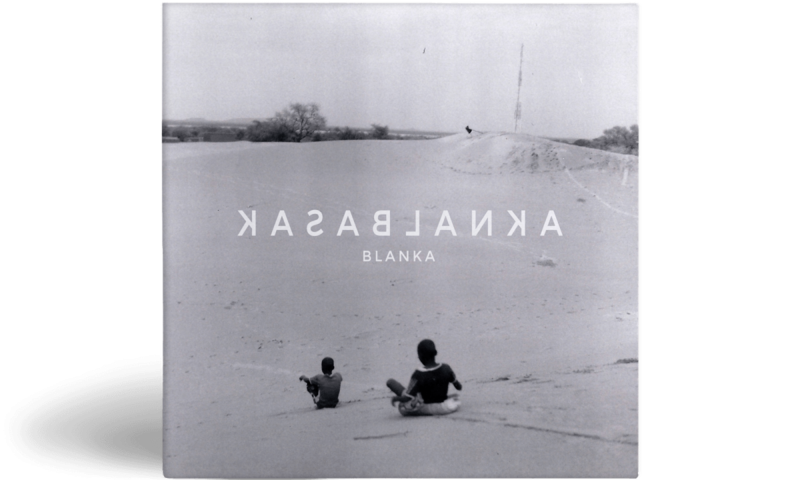 Both member of La Fine Equipe and Jukebox Champions, Blanka makes you travel in Africa and Middle East : traditional music mixed with hip hop sonorities. He invited his friends Mattic, Astrid Engberg, ASM, Racecar and they tell you their personal experiences. Enjoy your journey !